Real property is defined as land and any permanent structures attached to it. All real property commonly known as real estate is assessed. 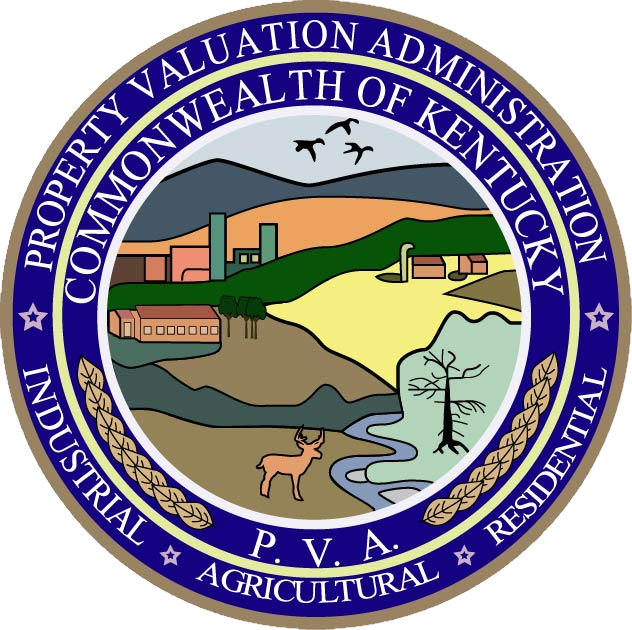 KRS.132.690 states that each parcel of taxable real property or interest therein subject to assessment by the property valuation administrator shall be assessed annually by the PVA at its fair cash value in accordance with standards prescribed by the Revenue Cabinet. Real property shall be physically examined no less than once every four years by the PVA or assessing personnel.